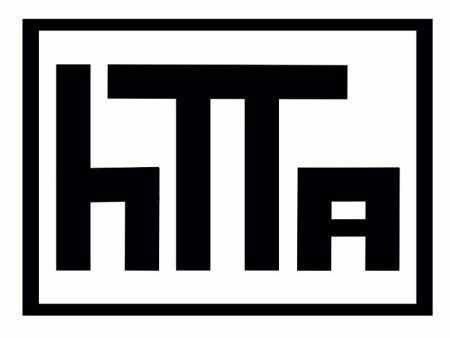 These are the College guys who were pegged to be the heir apparent ( get it – air/heir) to MJ. Wearing #23 and having a penchant for sticking out your tongue are sure fire ways to get yourself compared to His Airness. 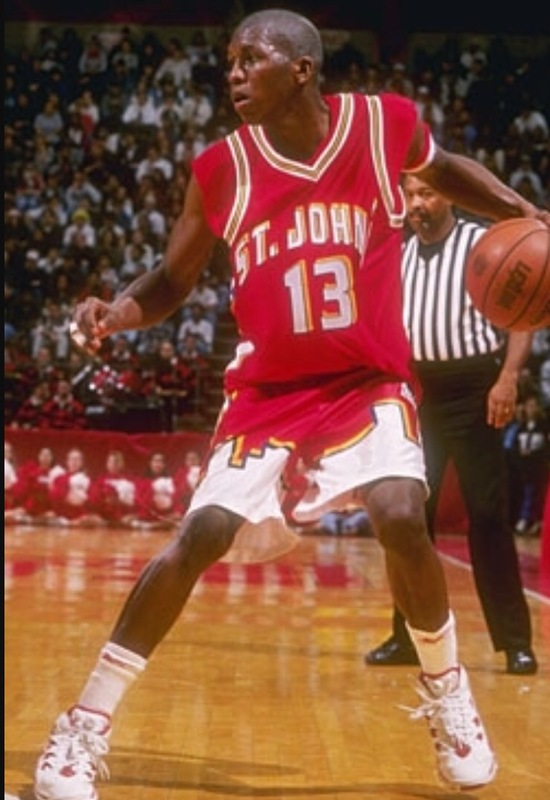 As much as Miner hated the Baby Jordan moniker he’s stuck with it for as much those reasons as his actual game. A notorious Pro bust who won two Dunk Contests while professing to hate the contest Miner will always be a bundle of contradictions and untapped potential. Dubbed the Jewish Jordan by Sports Illustrated, Goodman was more myth and legend than anything else. 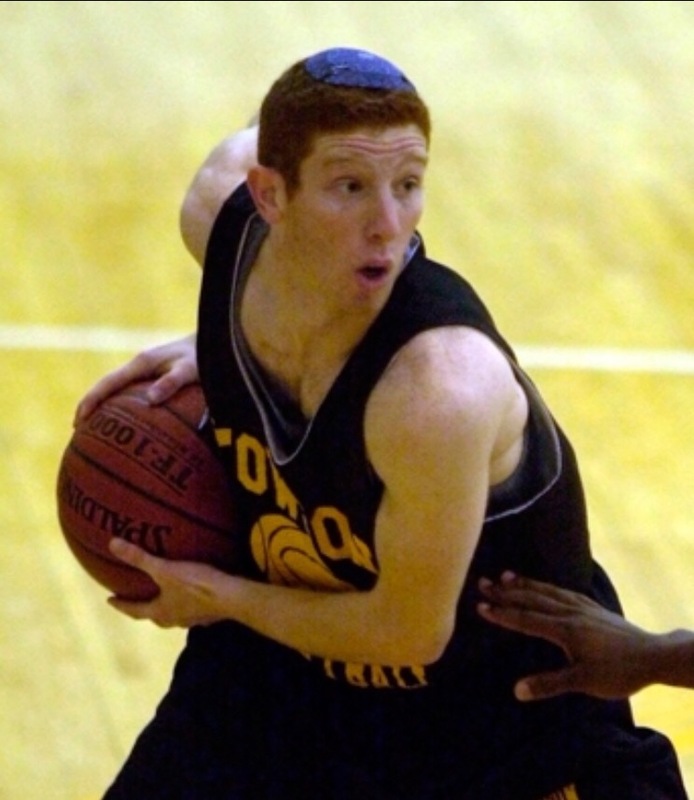 He played briefly at Towson University and overseas in Israel before a series of injuries ended his career. Sadly their are no highlights of Lopez’s career. Just kidding but the hype levels for López were so off the charts that his St. John’s and brief Pro career feel like an epic underachievement. A victim of way too high expectations and coming in just before the wave of HS to NBA moves, López probably would have been a lottery pick as a HS Senior. 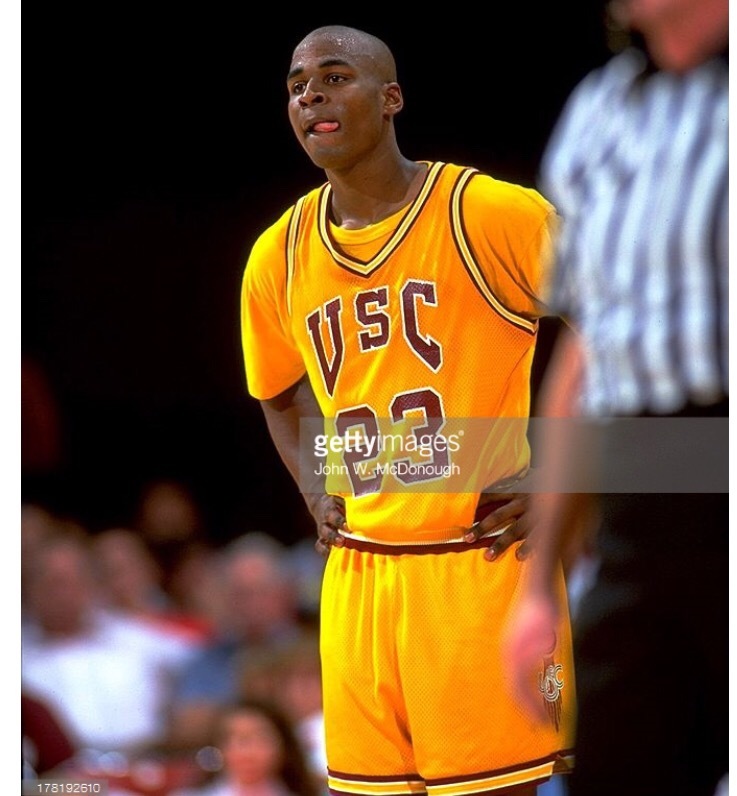 Instead he scored almost 2,000 points in College and his career is viewed as a failure. 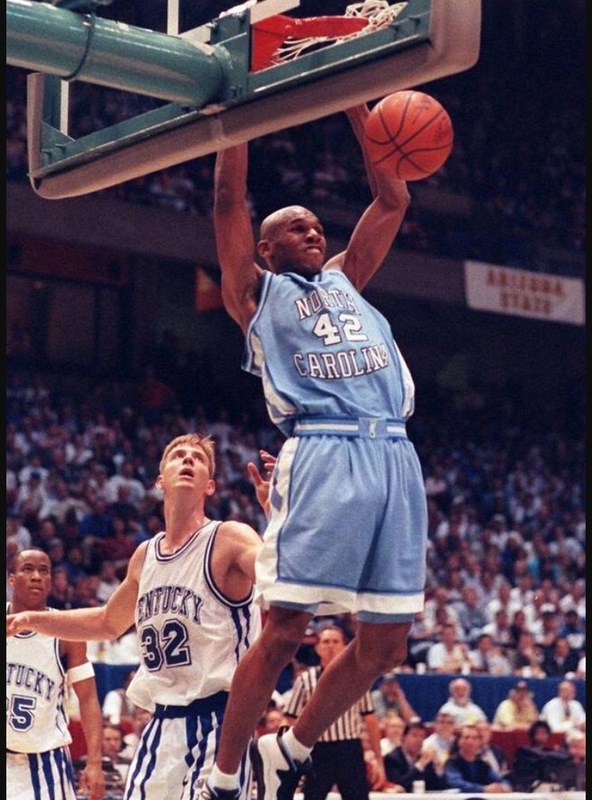 Stackhouse hailed from North Carolina and went to UNC just like Jordan so the comparisons were inevitable. A two year stint as a Tar Heel culminated with a Final Four appearance and 20 year Pro career are nothing to sneeze at but he never did reach the superstar level predicted for him. If you’re 6’6″ and playing Shooting Guard for the Tar Heels you’re going to get compared to MJ, just goes with the territory. Vince certainly has had an entertaining career that’s amazingly still going. Though he never reached the career heights of Jordan, his highlight reel is at least as astonishing and features some of the greatest in game dunks in basketball history.